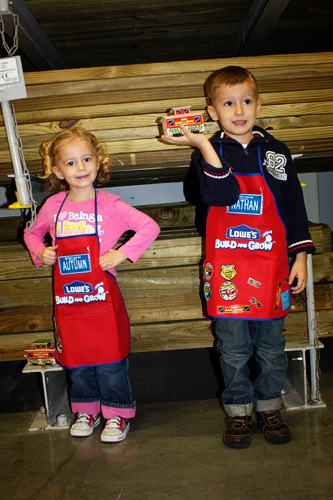 Lowes is having a 3 week series where the kids get to make a caboose, coal car and pull back engine! 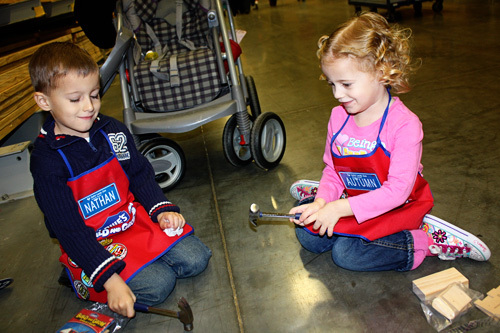 Today they worked on the caboose. They did a really good job. It had stickers to decorate it like a Christmas caboose or a regular caboose. 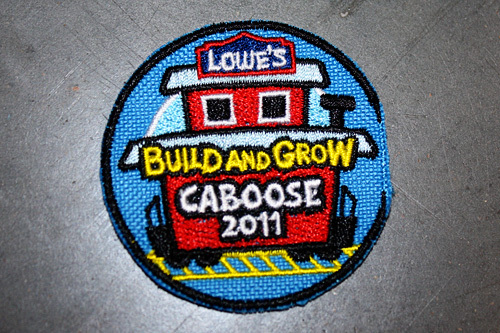 This patch will be fun to sew on, it will look just like a train.